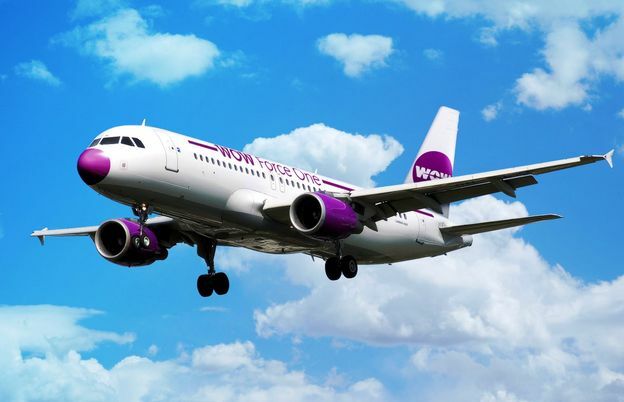 WOW air is offering a London Stansted to New York fare for less than the official UK air tax, to launch its new service to JFK International. 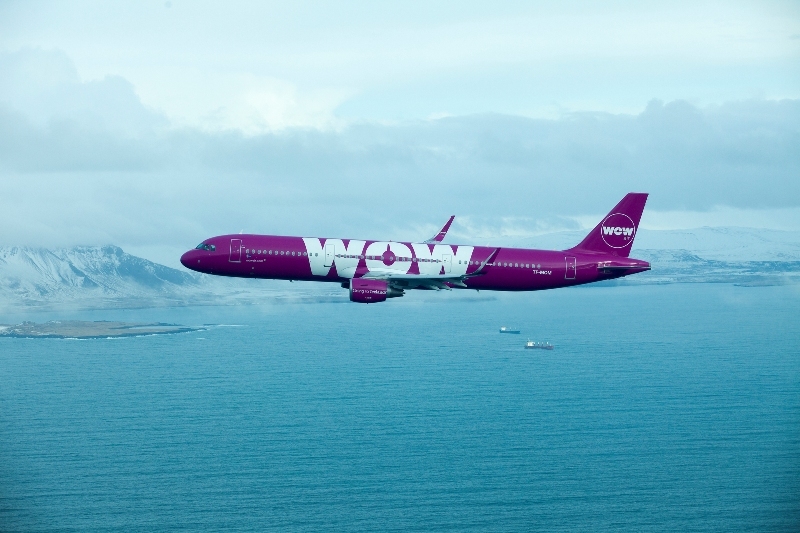 The icelandic low-cost airline is bringing back its £99 fare for the new route (via Reykjavik) beginning April 2018. The airline’s £99 price is £24 less than the UK tax levy. Already operating a route to Newark Liberty International Airport, the airline also currently offers routes to Chicago, Pittsburgh, Toronto, Boston, Montreal, Washington D.C. and Californian destinations Los Angeles, San Francisco and Miami. 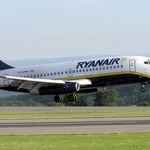 The airline announced new routes earlier this year to Detroit, Cleveland, St. Louis and Cincinnati commencing April 2018, which link up with its new Stansted service. At the end of May, the airline will also be increasing the frequency of its daily service to Newark, bringing the total number of flights to 13 per week from 29 May 2018.